HAVE YOU EVER RECEIVED TREATMENT FOR YOUR OI? Then OIFE & EURORDIS is interested in hearing from you. 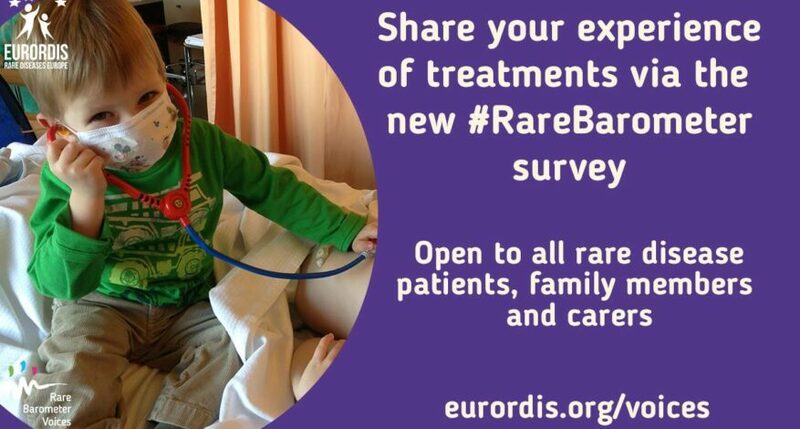 Take 10 minutes to complete the new #RareBarometer survey on your experience of rare disease treatments and share your views. NOTE! New this time is that you don’t have to register to receive future updates from Rare Barometer Voices to do the survey. If EURORDIS gets enough answers from people with OI (worldwide), OIFE can get aggregated data for our diagnose, which we can use in our European policy work.